10 years after the last Ducati SuperSport, the 800SS, was produced, Ducati is bringing the name plate back. The reinstituted line is poised to be a more everyday bike as opposed to the track dominating focus of Ducati's headline models. 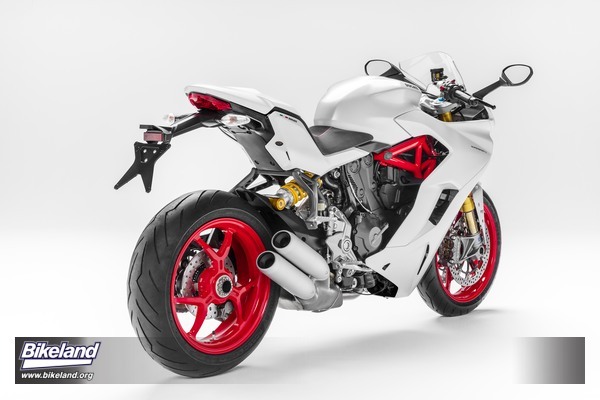 The styling certainly isn't turned down from the SuperSport's more famous brethren though. “I'm extremely proud to be able to reveal the latest Ducati 2017 bikes, starting with the SuperSport”, stated Ducati CEO Claudio Domenicali at the bike's unveiling. “After sharing a sneak peek with the Ducatista community at WDW 2016, we're ready to present the bike to the thousands of enthusiasts who had eagerly awaited a sport bike capable of ensuring both fun and comfort, even in everyday riding situations. 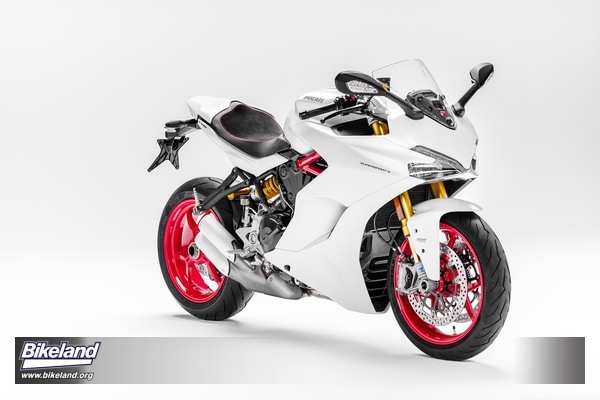 Expert riders will appreciate the true sports personality of the SuperSport, its excellent road performance and apparent penchant for journeying and everyday use. Riders approaching the Ducati sports world for the first time will discover versatility, easy handling and, above all, the very essence of sports riding as Ducati sees it." Mr. Domenicali is looking forward to EICMA 2016: “Next month, during the Ducati World Première - held on November 7, and streamed live across the globe - we'll reveal the other bikes being launched by Ducati this coming year, thus completing the range and, we can confidently say, meeting many of the needs and wants of the riders in our community, as well as those who, thanks to these latest machines, will soon be joining it”. 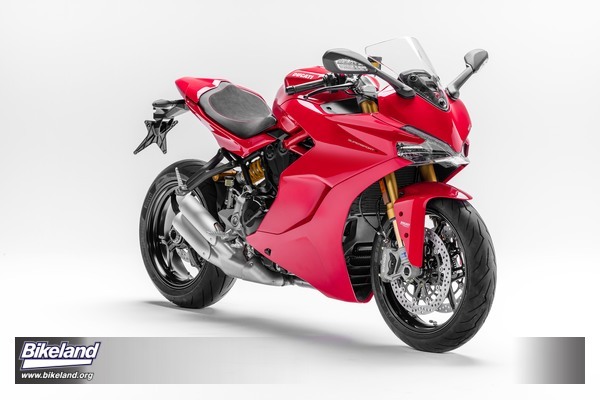 The Ducati SuperSport is designed for those who want a sport-inspired bike that still provides comfort and easy handling on everyday roads. 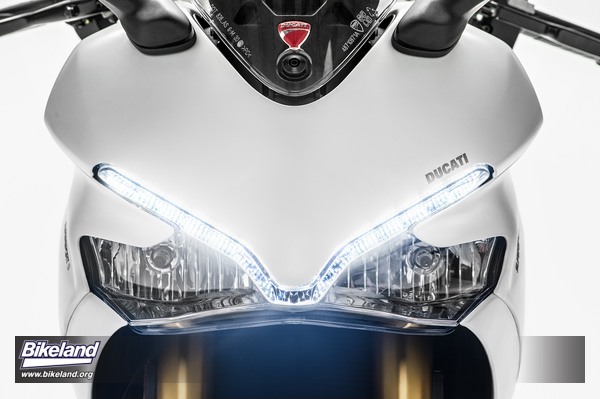 A fun bike that's versatile and accessible, with the style and soul of a real Ducati thoroughbred. 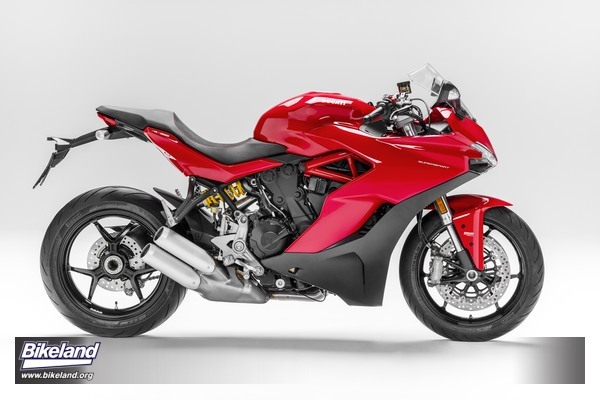 The new SuperSport is displayed on the Ducati stand (Hall 8 Stand A42/50) together with other new 2017 bikes such as the Monster 821 EURO 4, now available in the new “Dust Grey,” and the Diavel EURO 4. 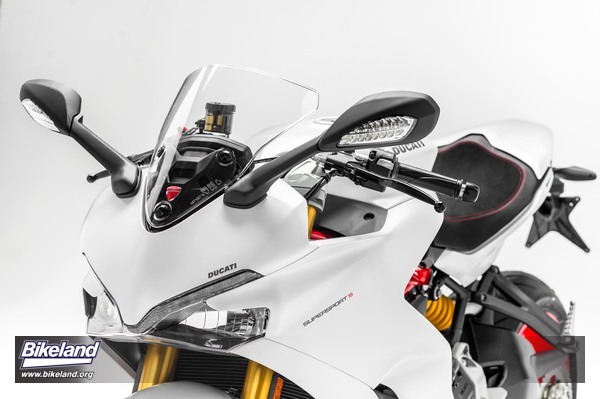 Other all-new developments include the “Volcano Grey” color for the Multistrada 1200 S, on which technical upgrades have been introduced, and the 1299 Panigale, which now features a new EVO electronics package featuring Ducati Traction Control (DTC) and Ducati Wheelie Control (DWC). First deliveries begin in April.